Ontario Provincial Police are in full force patrolling roads in transport trucks this week, in an effort to crack down on commercial truck drivers. The OPP launched a five-day road safety blitz on Monday, which marks the first time they have used transport trucks to patrol other drivers. Being in transport trucks give them a higher vantage point to spot distracted or dangerous drivers. 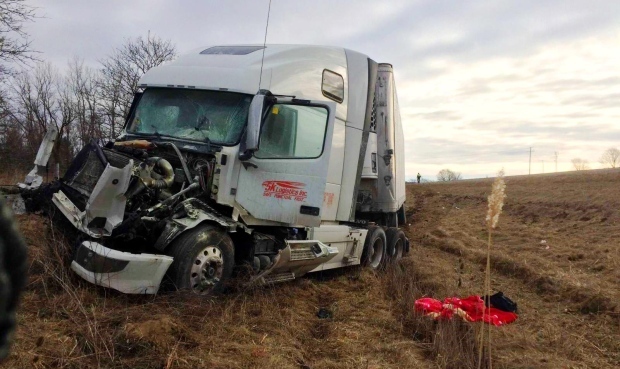 In a statement, OPP Commissioner Vince Hawkes said that the OPP has responded to more than 6,200 collisions involving transport trucks. Of these collisions, 69 were fatal, with a total of 84 people being killed. Most of these collisions were caused by inattentive drivers.